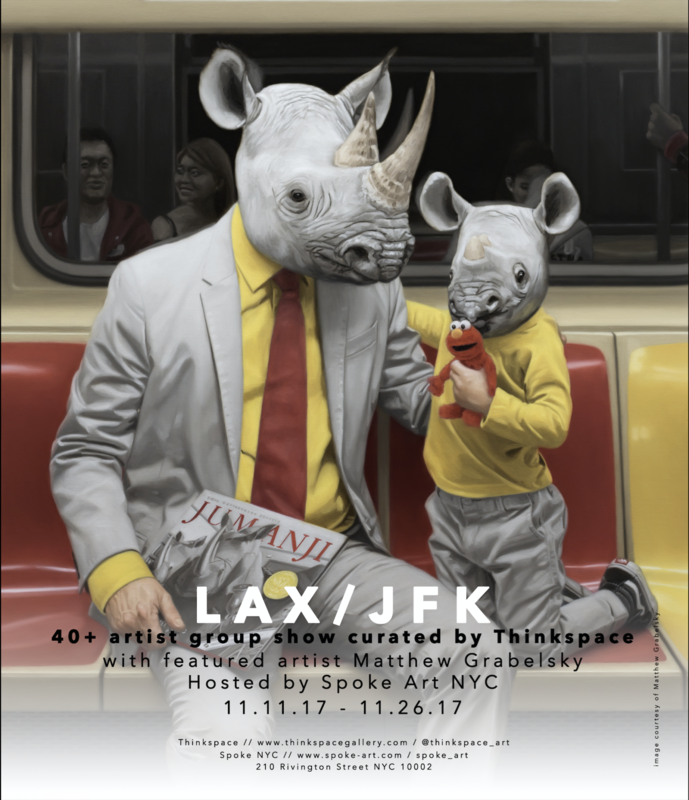 SPOKE NYC is pleased to present LAX/JFK, a group exhibition curated by Los Angeles-based gallery, Thinkspace. 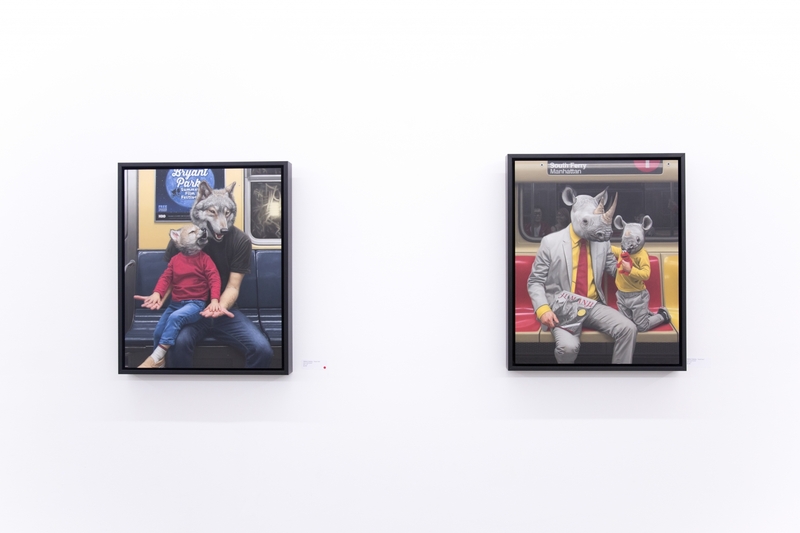 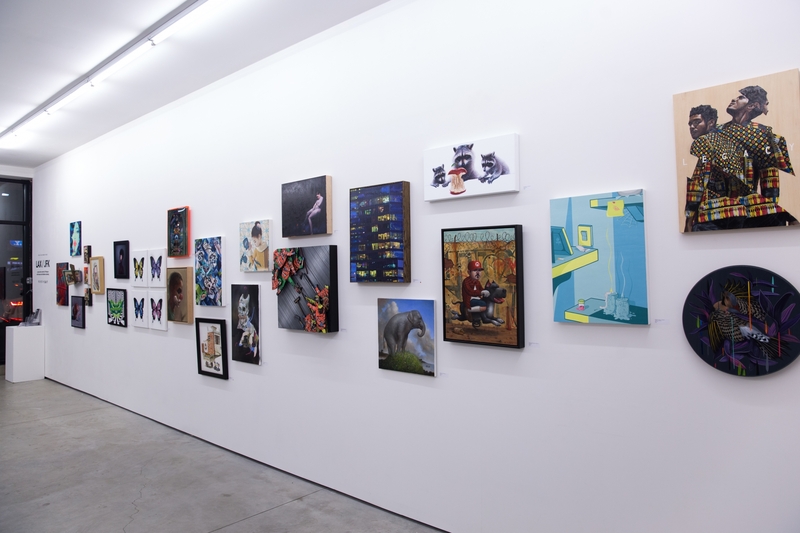 This comprehensive exhibition is Thinkspace’s eleventh iteration of its widely respected traveling series, which will bring Thinkspace’s unique focus on the New Contemporary Art Movement to New York City. 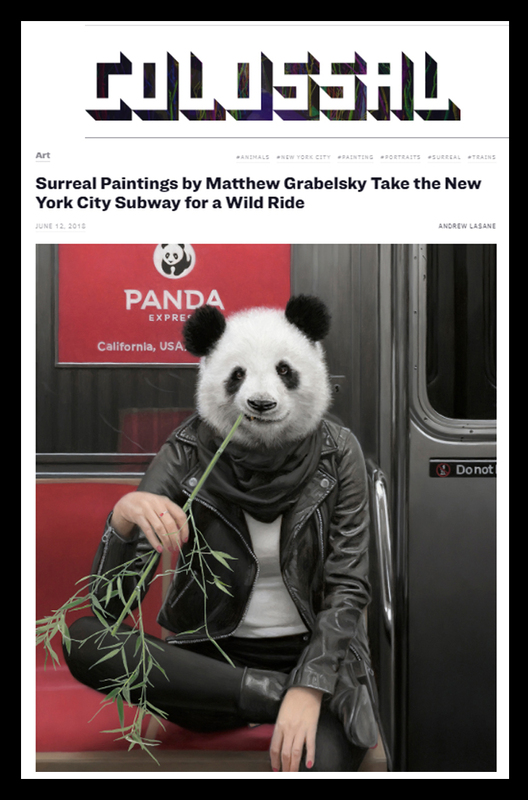 Featuring over forty artists, LAX/JFK will include a mini solo exhibition by Matthew Grabelsky, comprised of 8 new oil paintings from his subway series as well as a new limited edition print. 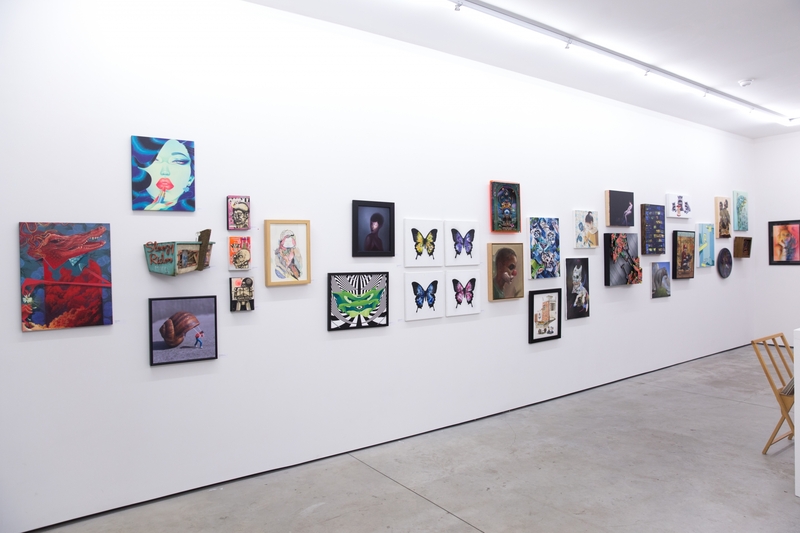 The exhibition will showcase over 50 new works from some of the top artists working in the New Contemporary Movement. 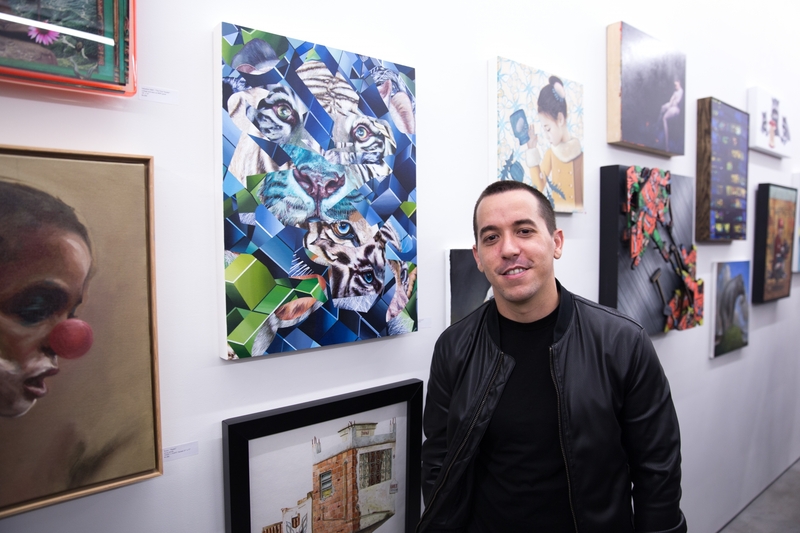 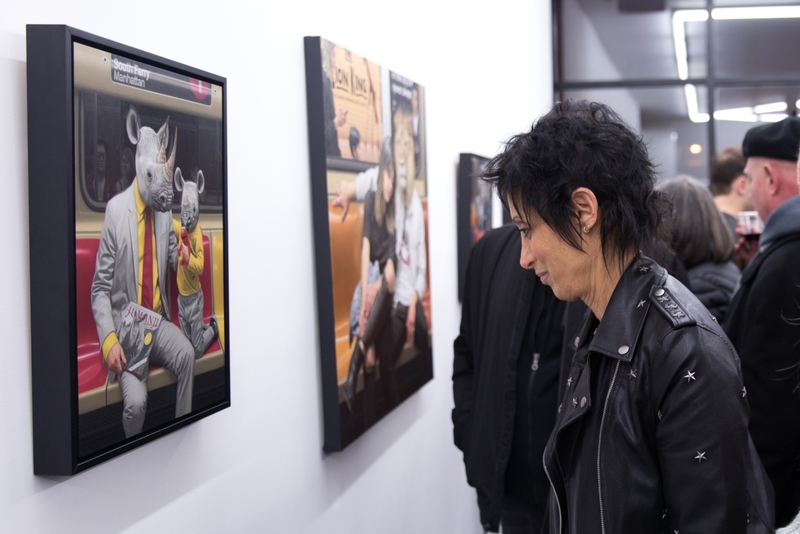 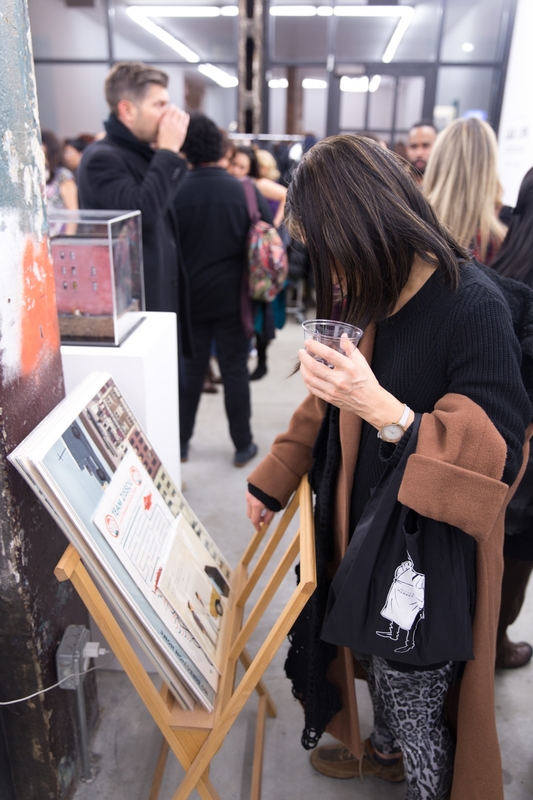 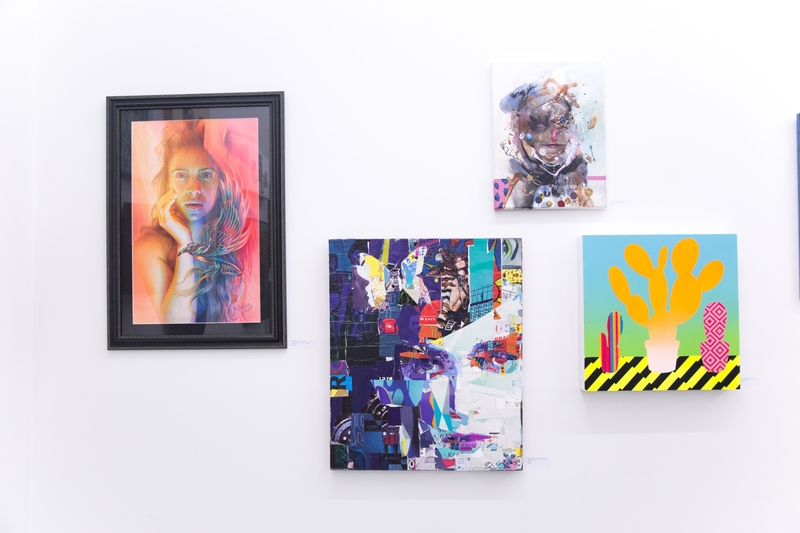 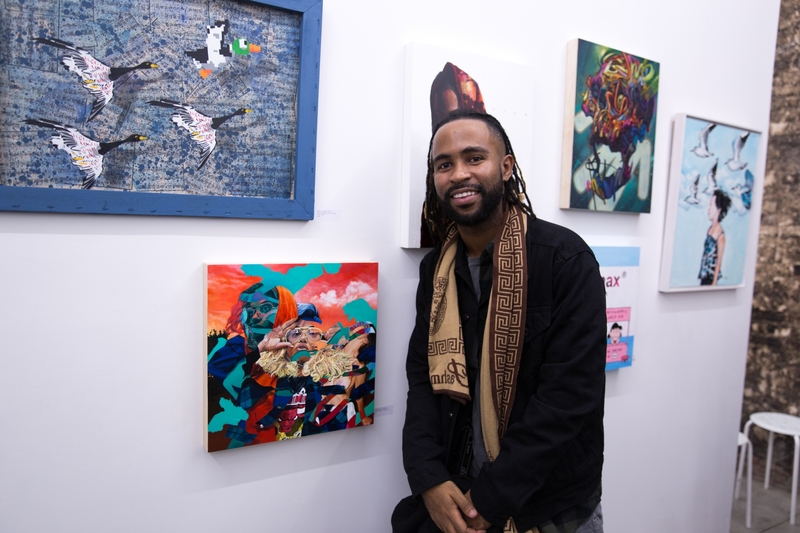 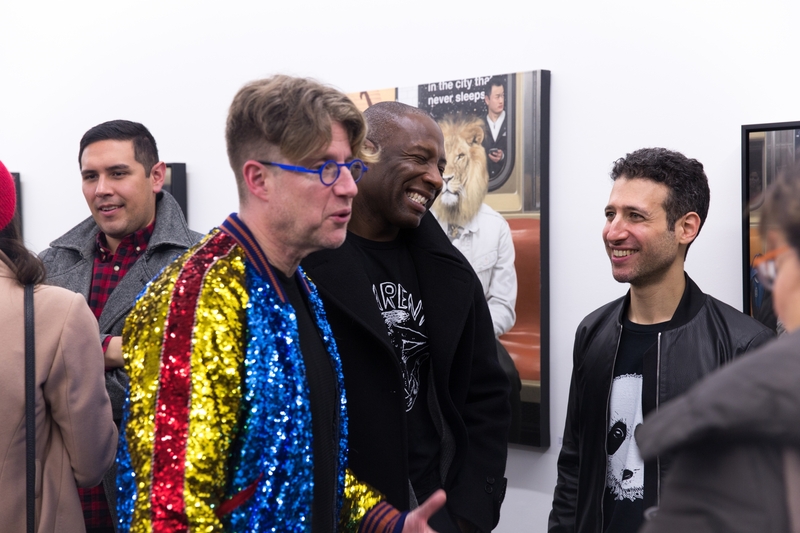 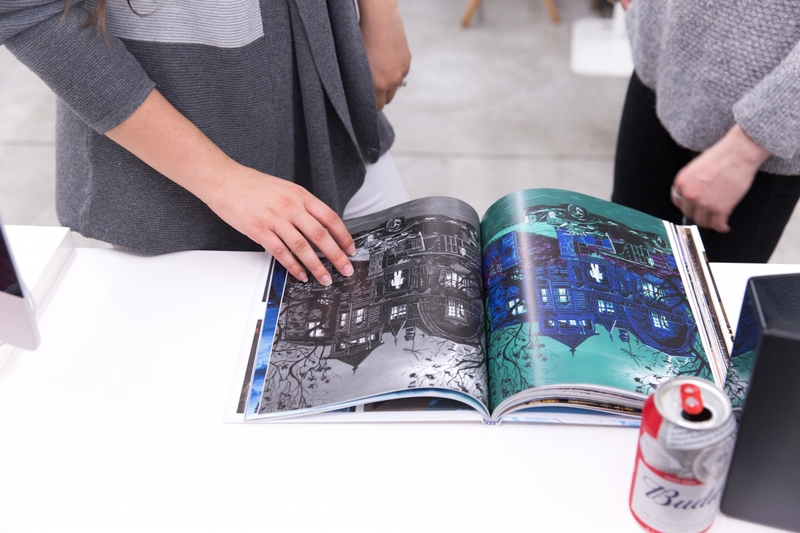 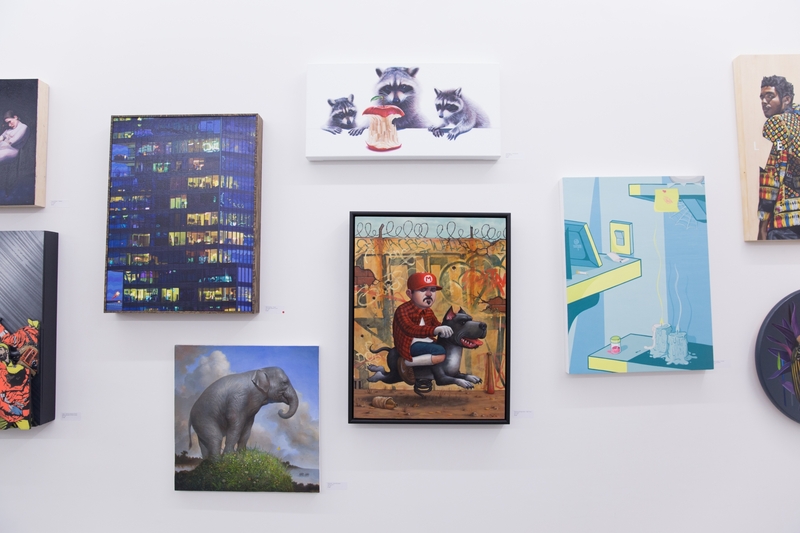 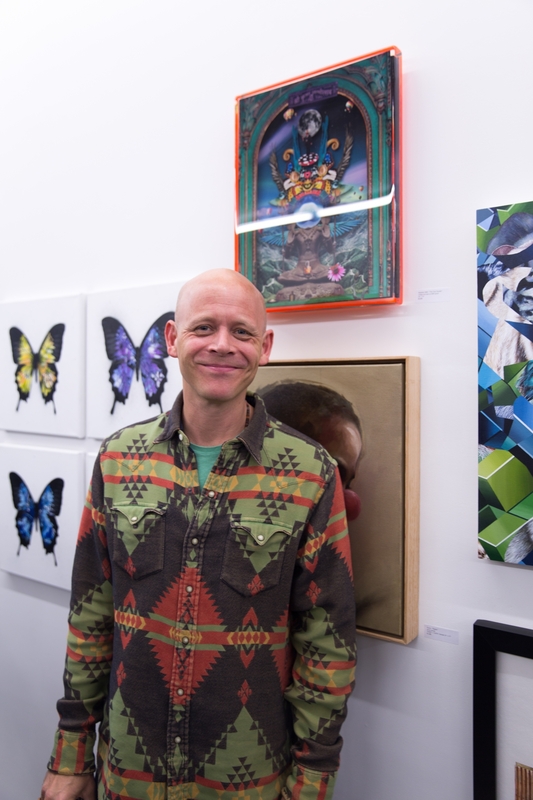 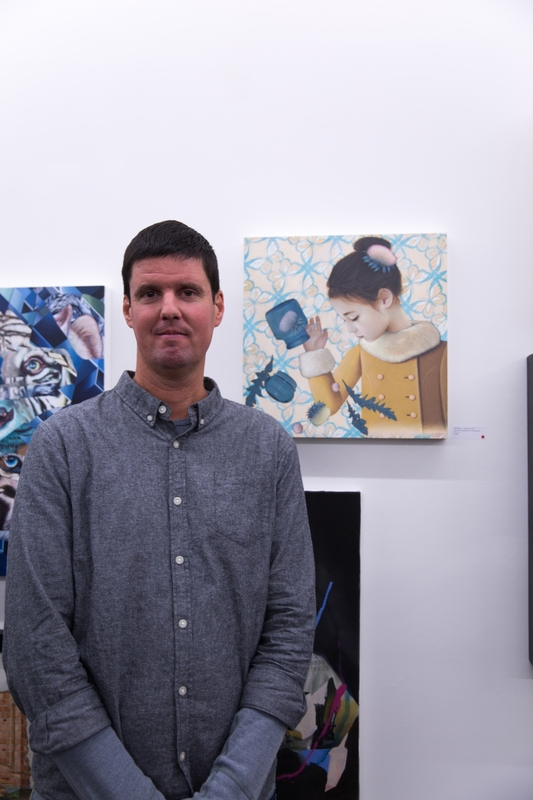 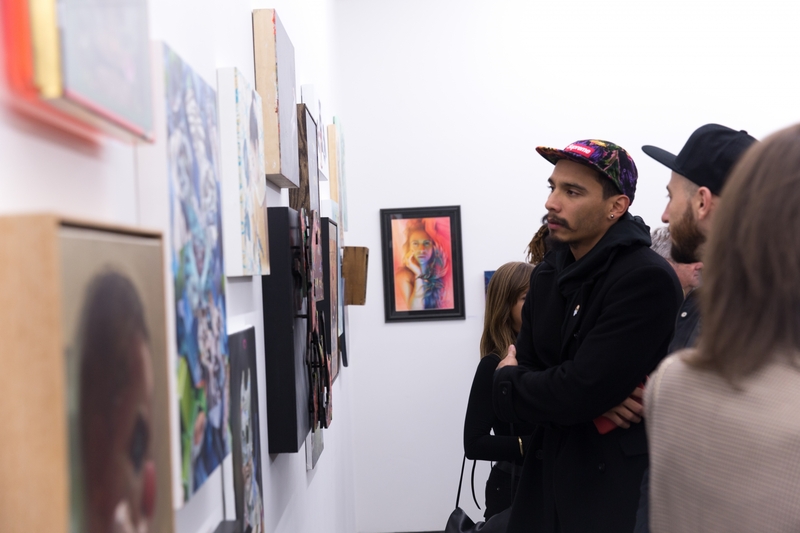 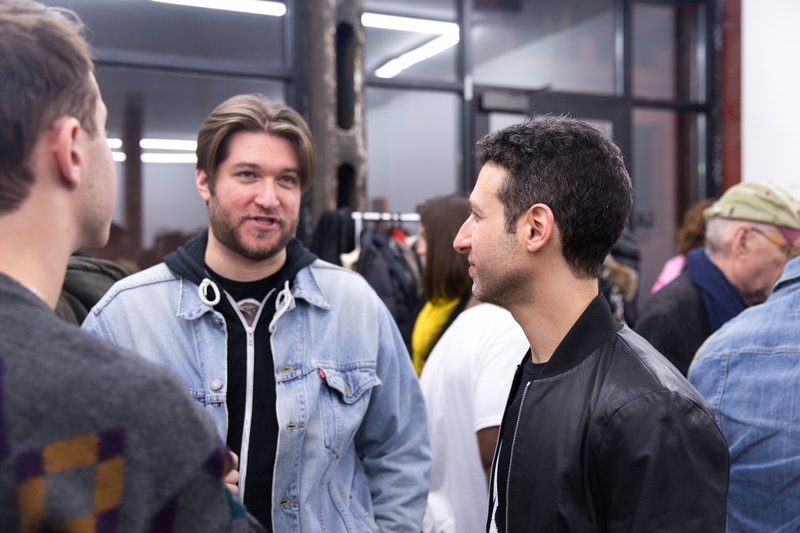 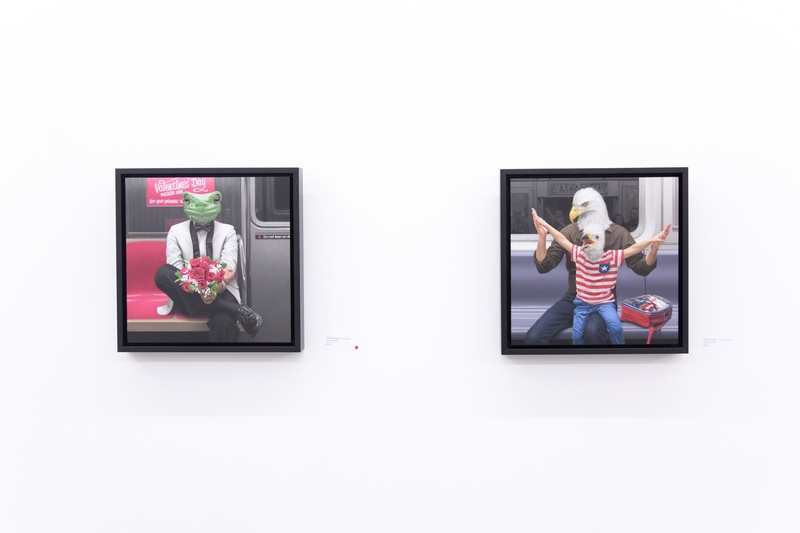 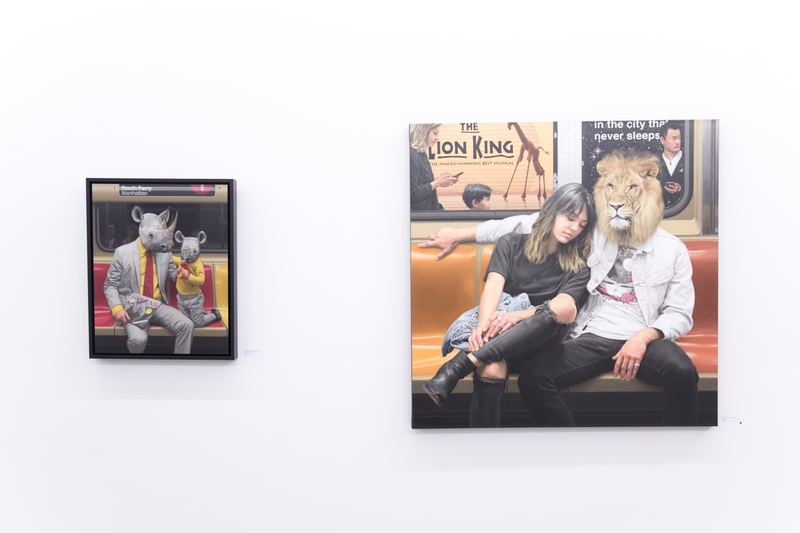 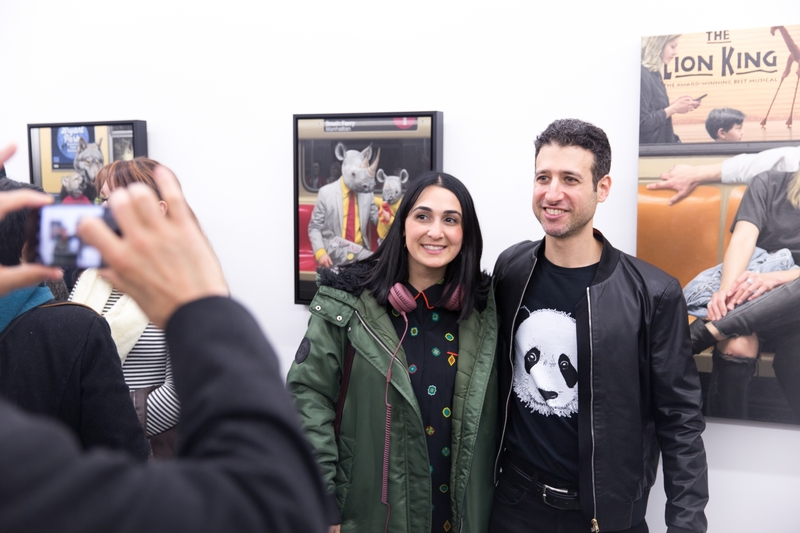 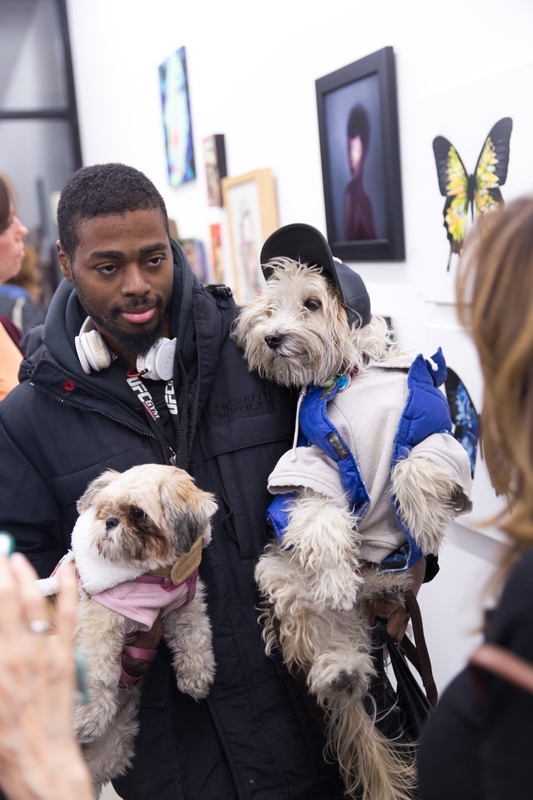 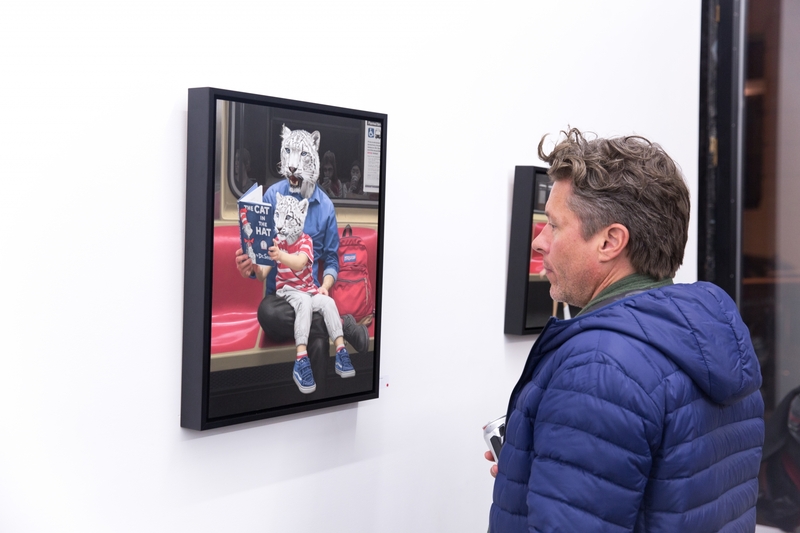 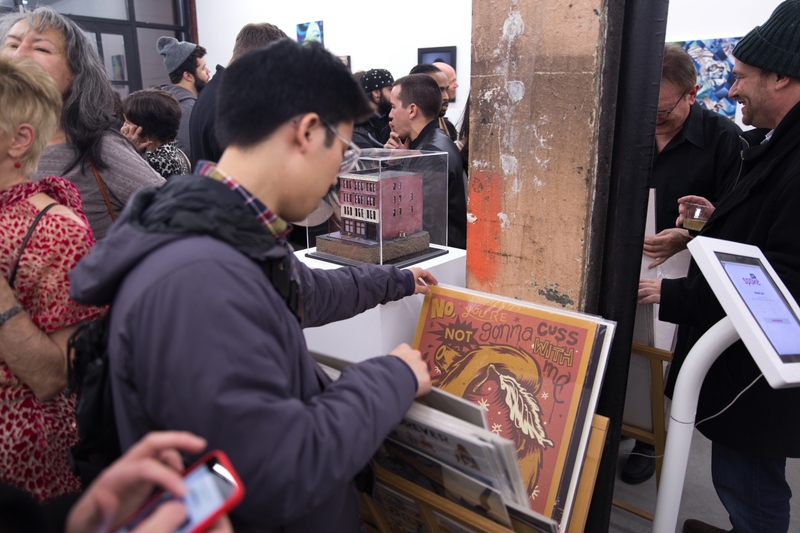 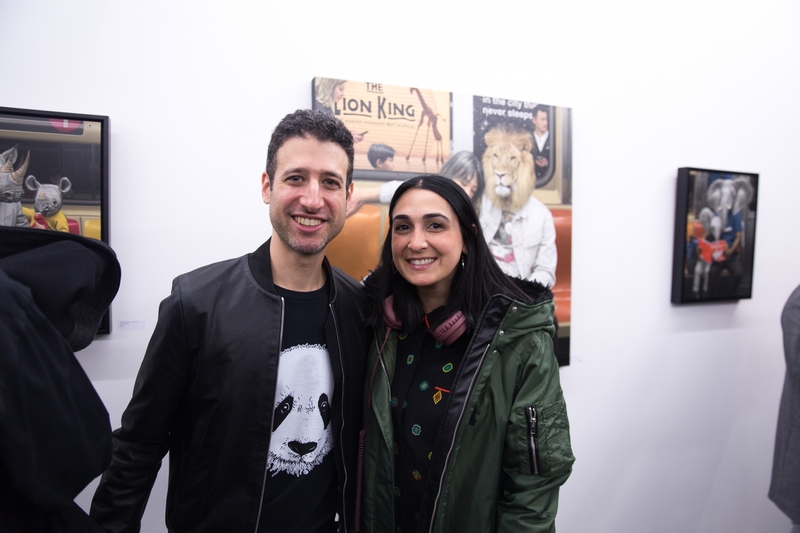 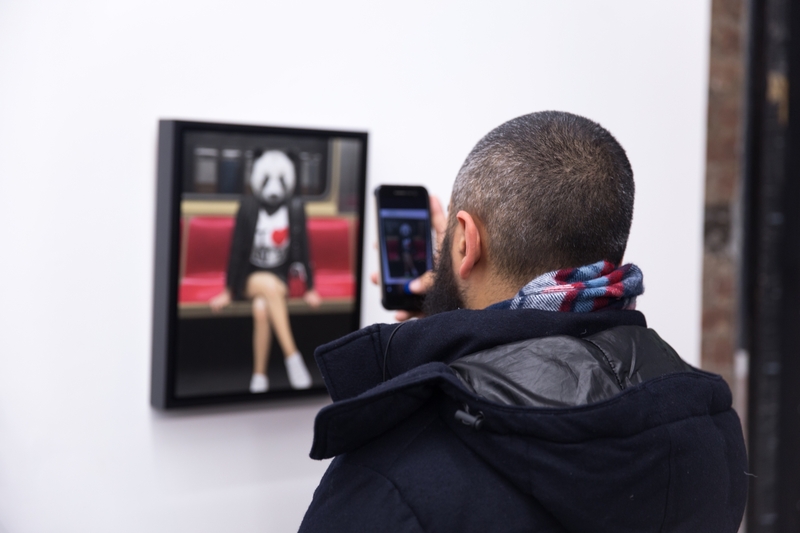 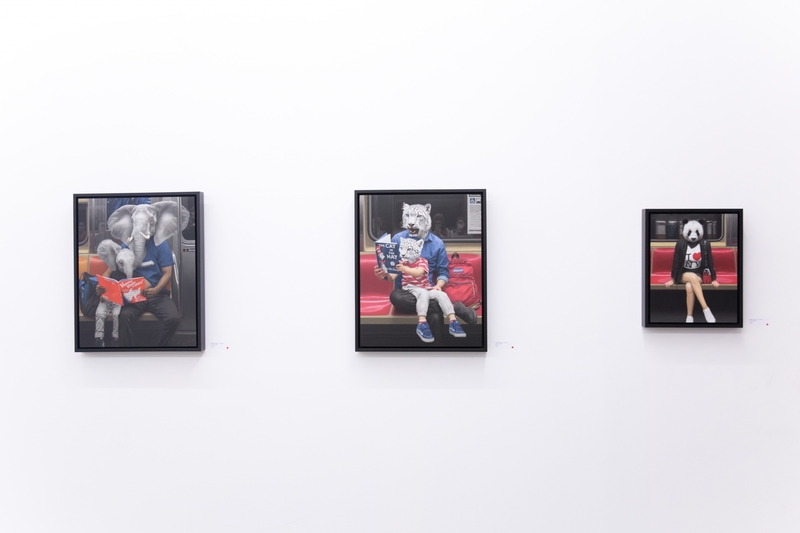 “With roots firmly planted in illustration, pop culture, comics, street art and graffiti, put quite simply the New Contemporary Art Movement is art for the people,” Thinkspace co-founder Andrew Hosner has stated. 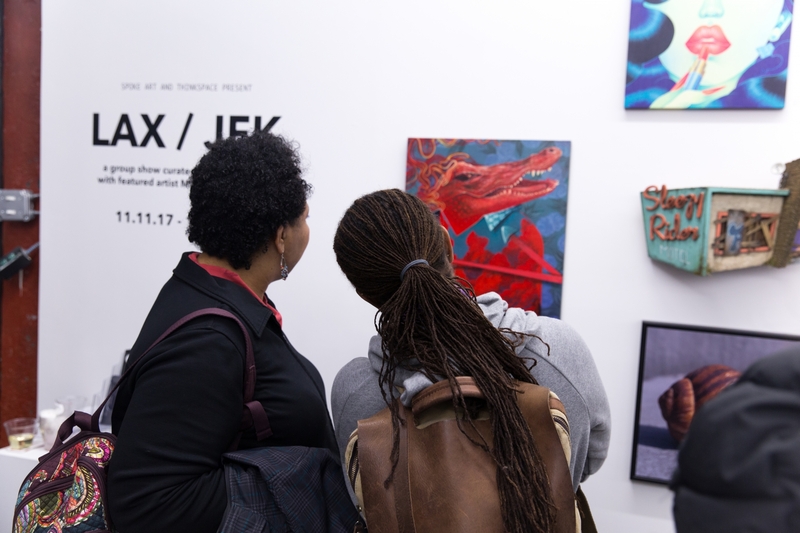 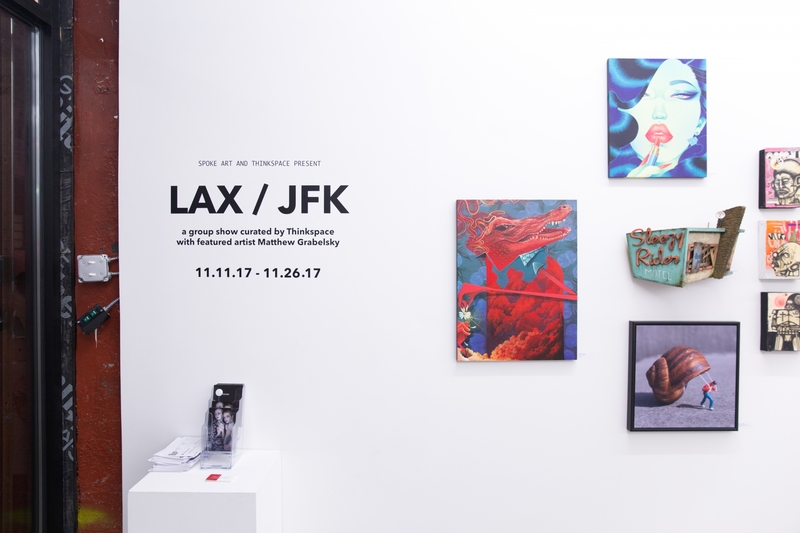 Please join us Saturday, November 11th from 6 – 9 pm for the opening reception of LAX/JFK. 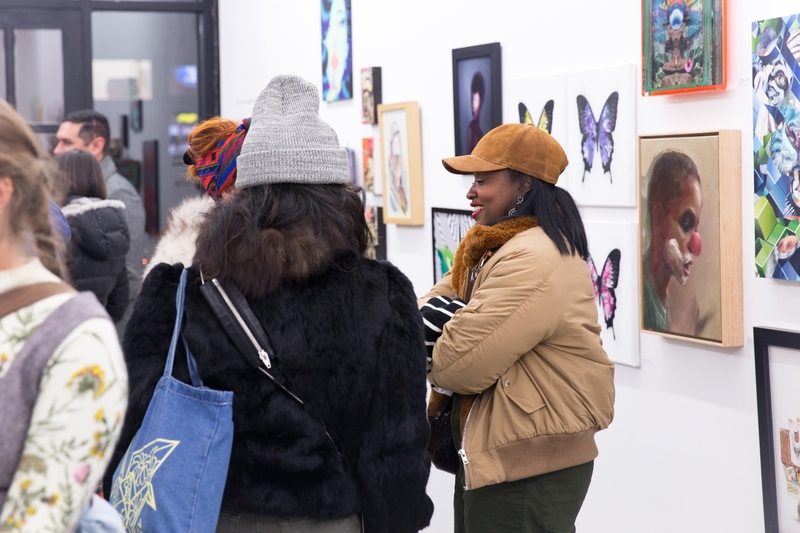 Complimentary beverages will be served and some of the artists will be in attendance. 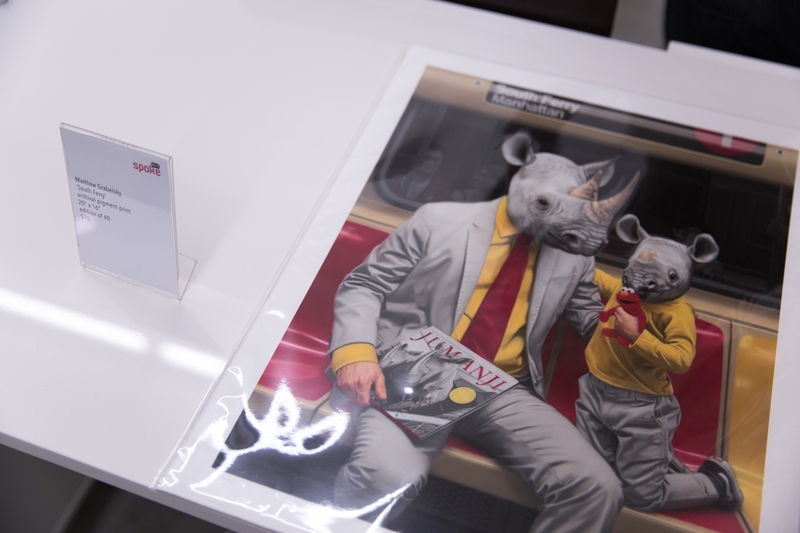 For more information or additional images, please email us at nyc@spoke-art.com. 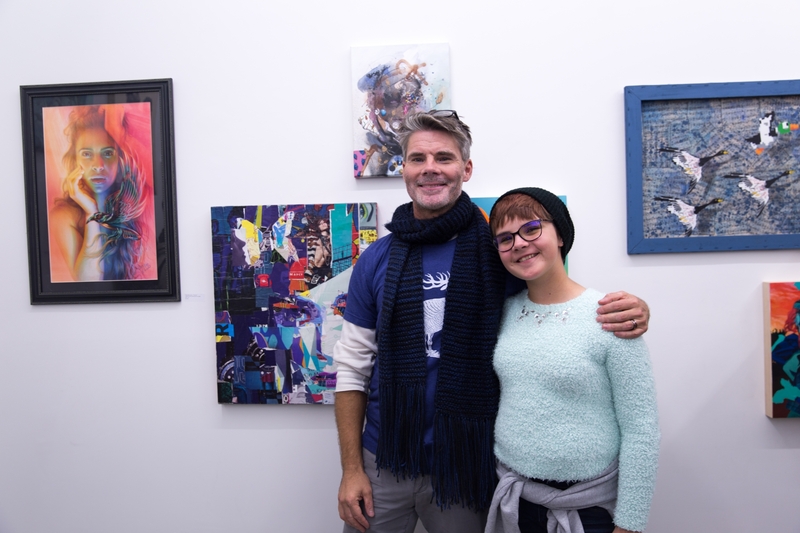 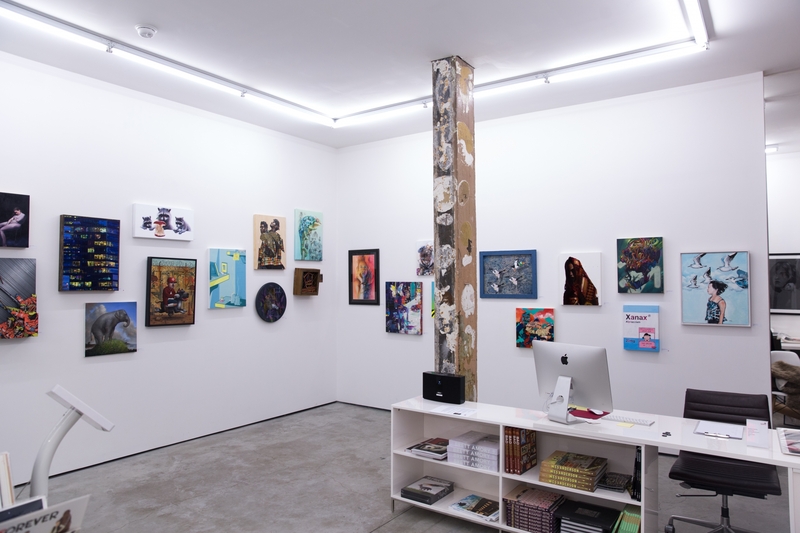 Founded in Los Angeles in 2005, and located in the Culver City art district since 2009, Thinkspace was established with a commitment to the promotion and dissemination of young and emerging art. 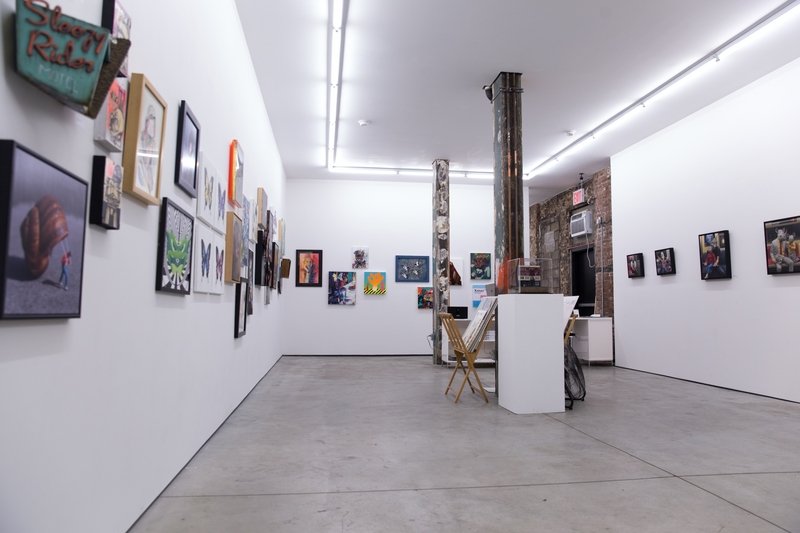 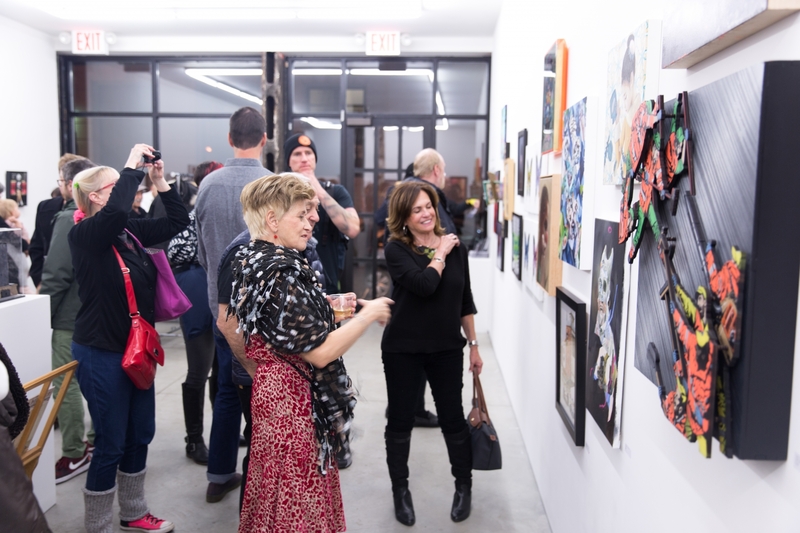 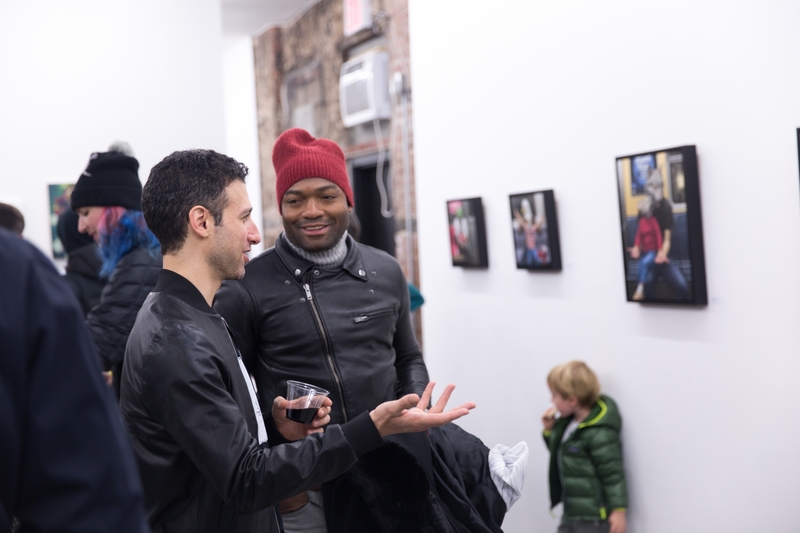 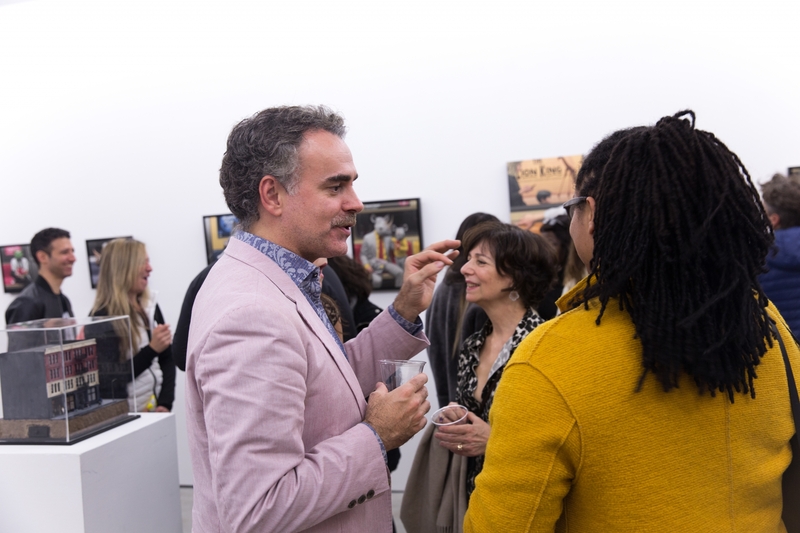 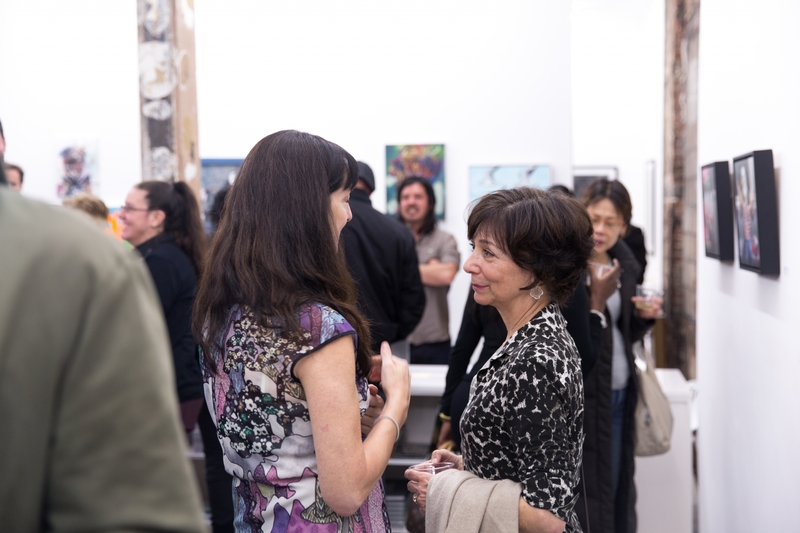 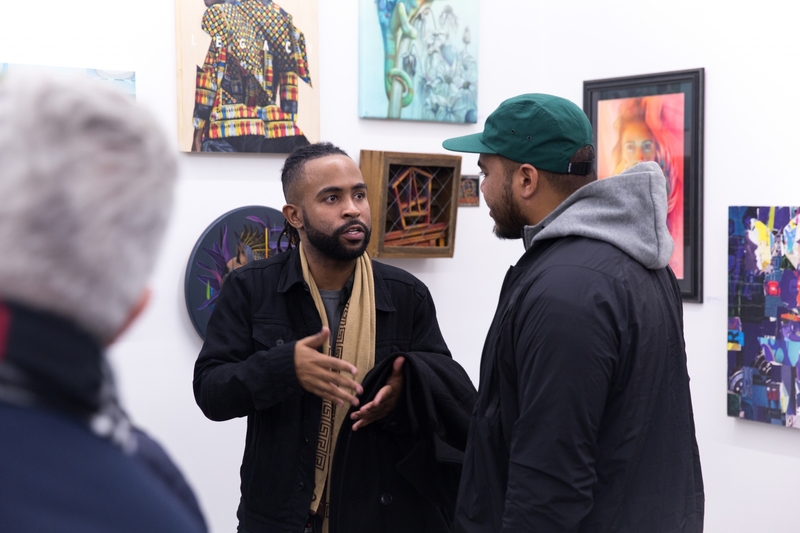 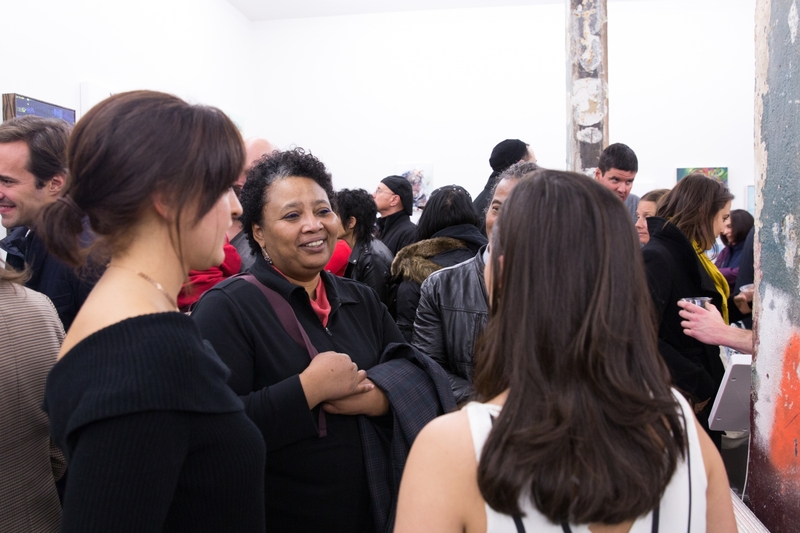 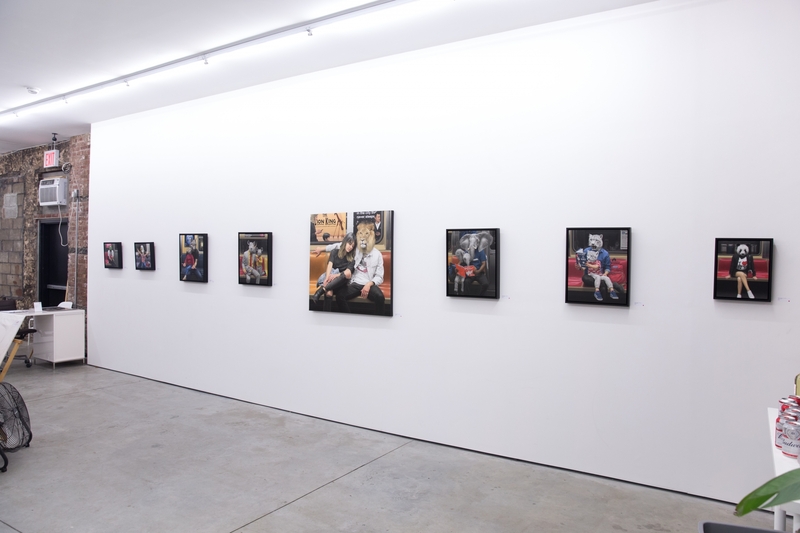 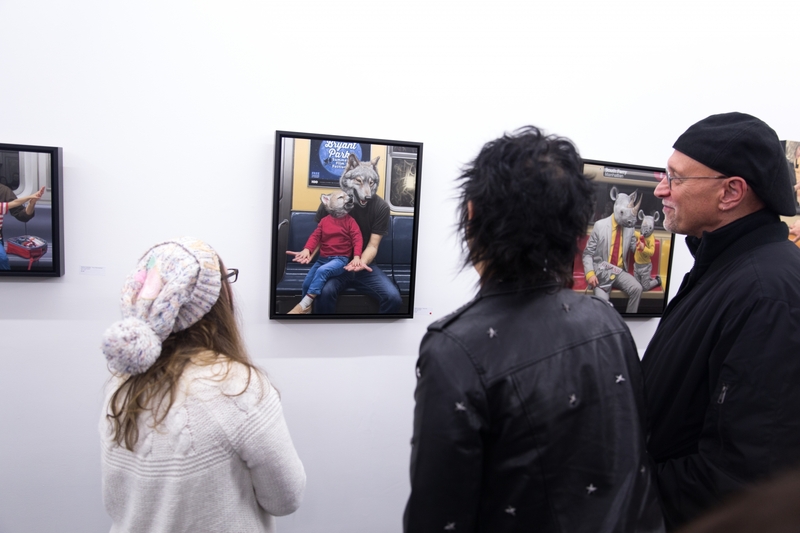 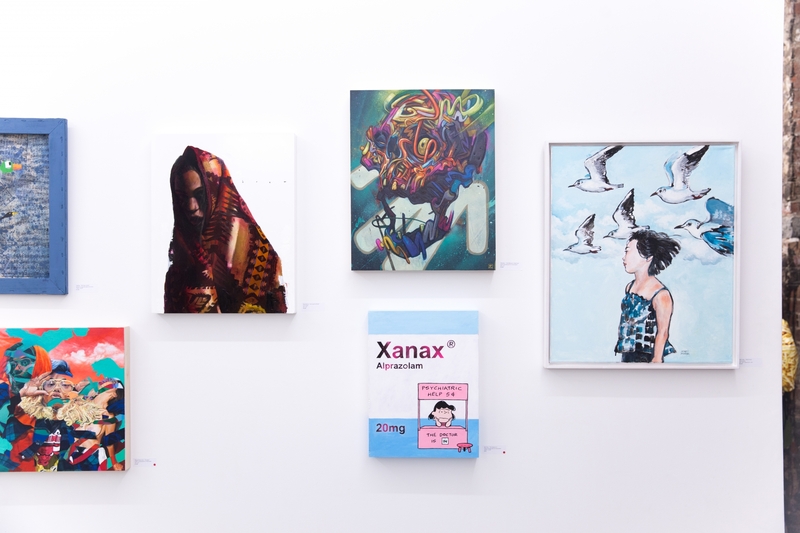 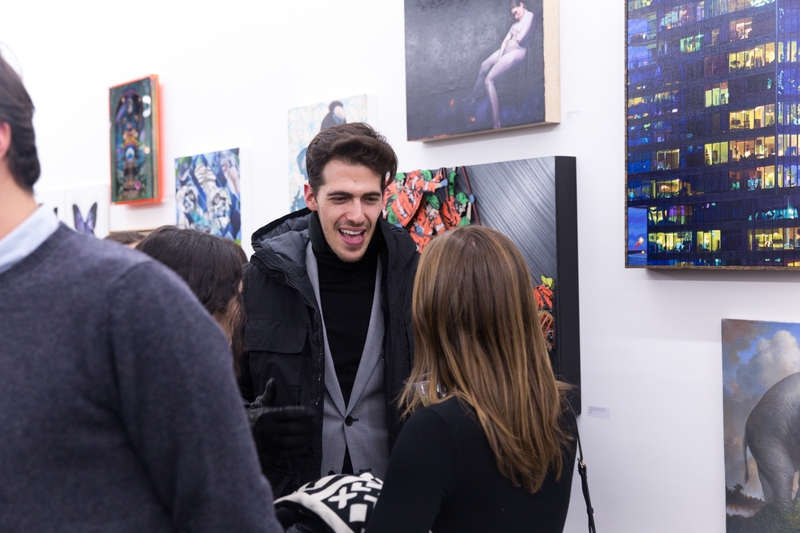 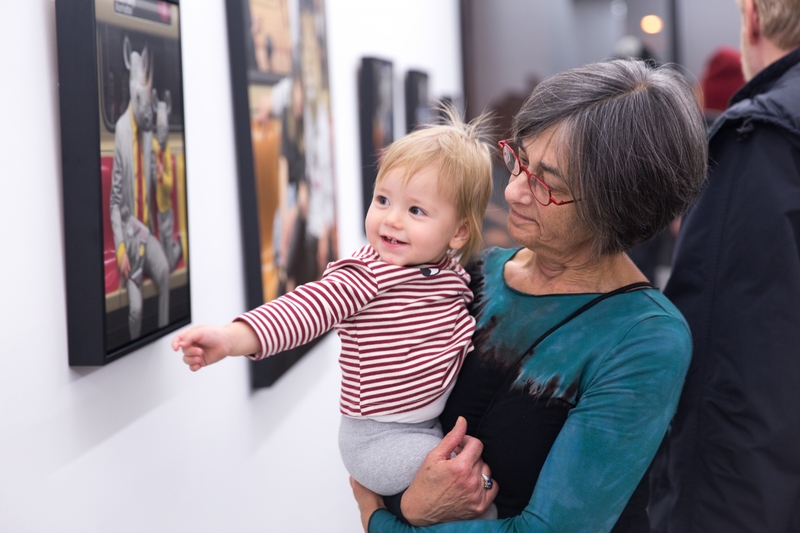 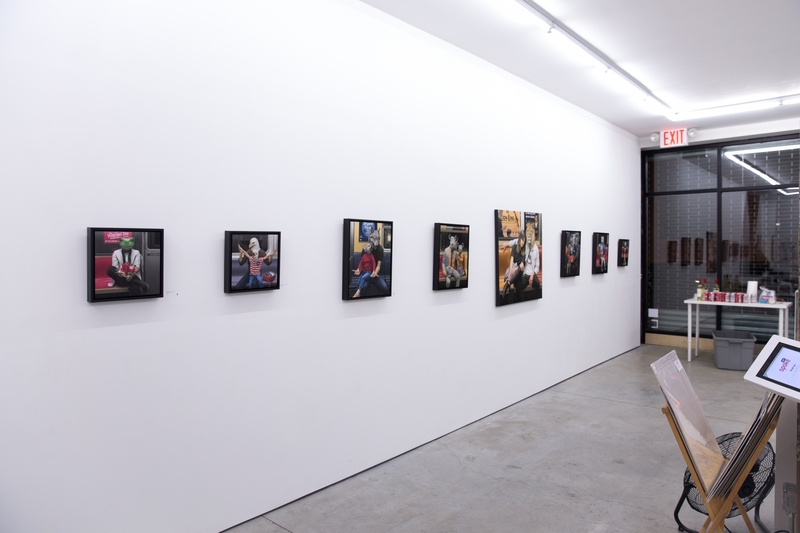 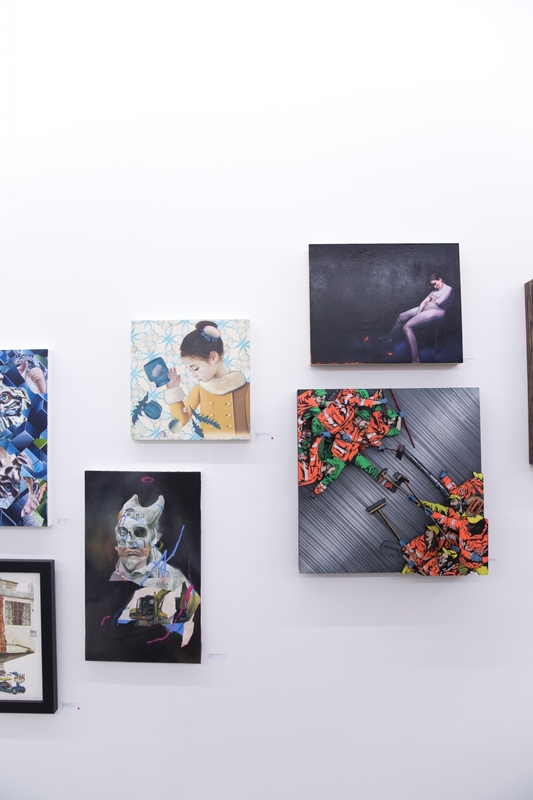 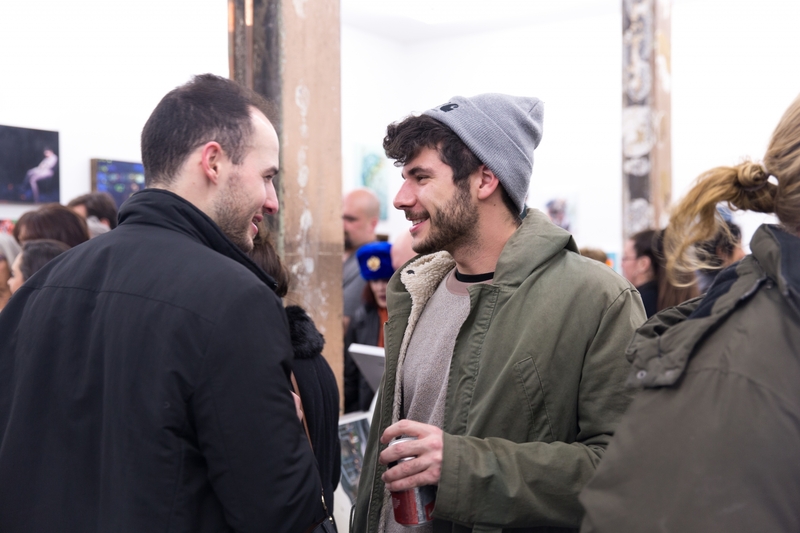 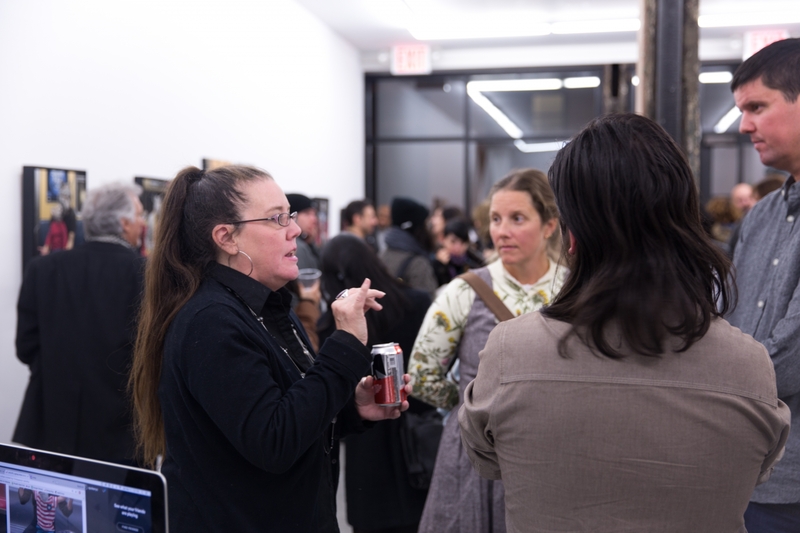 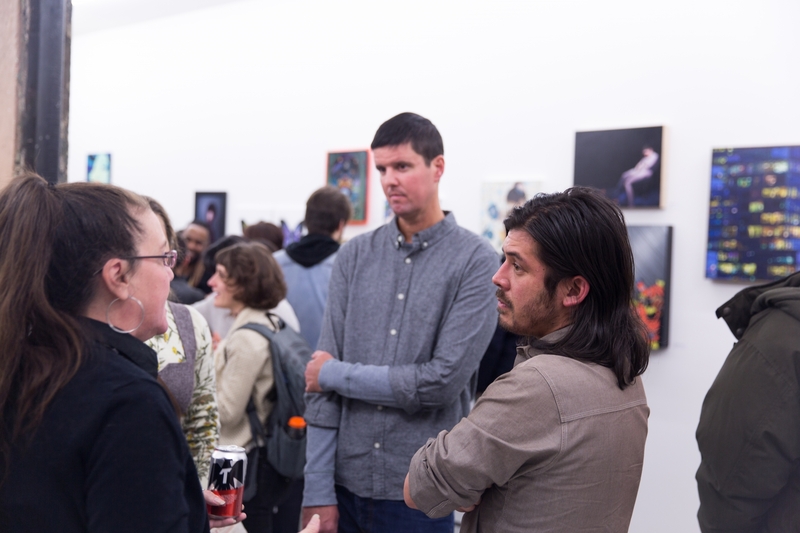 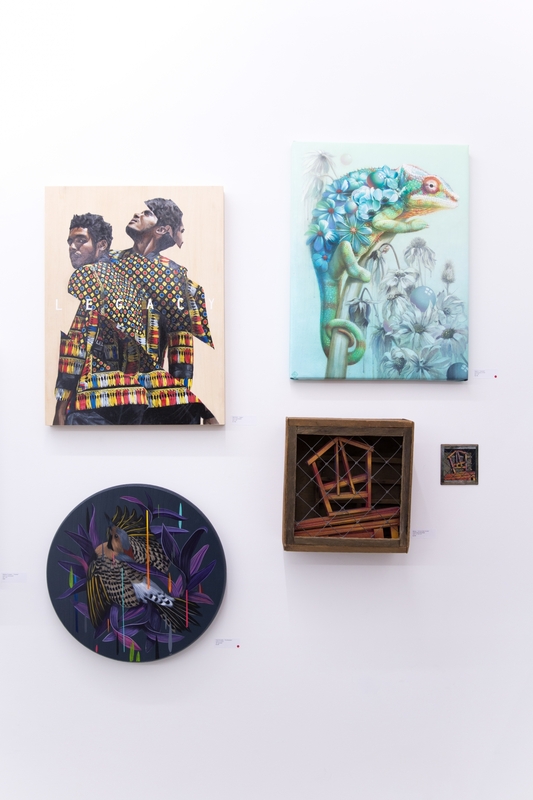 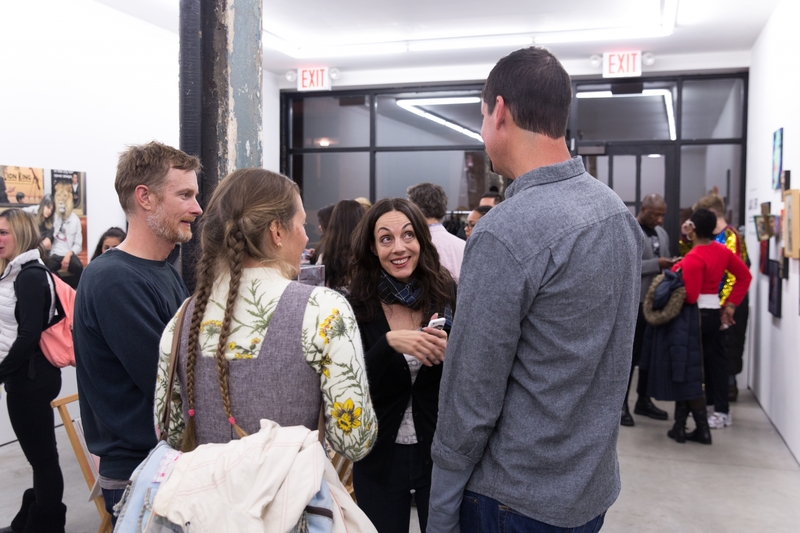 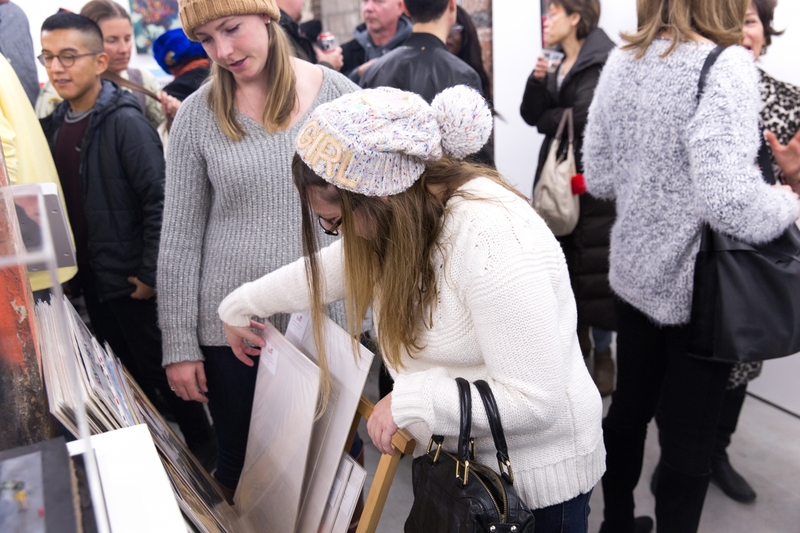 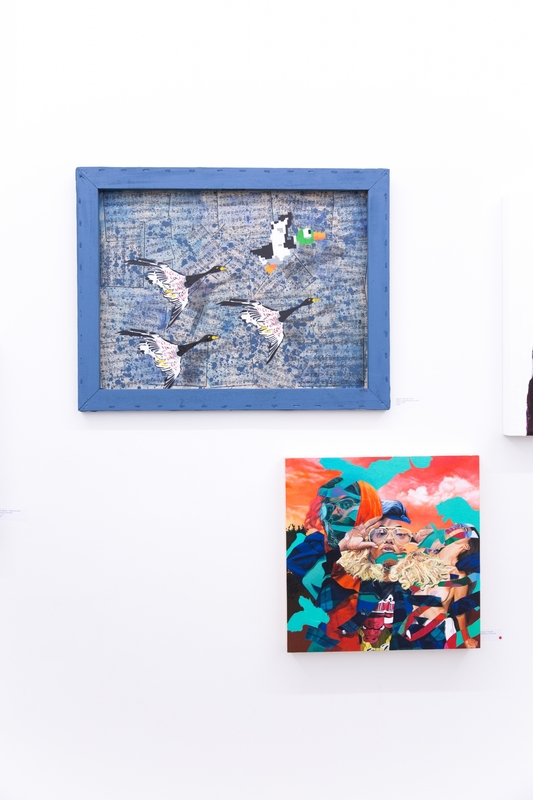 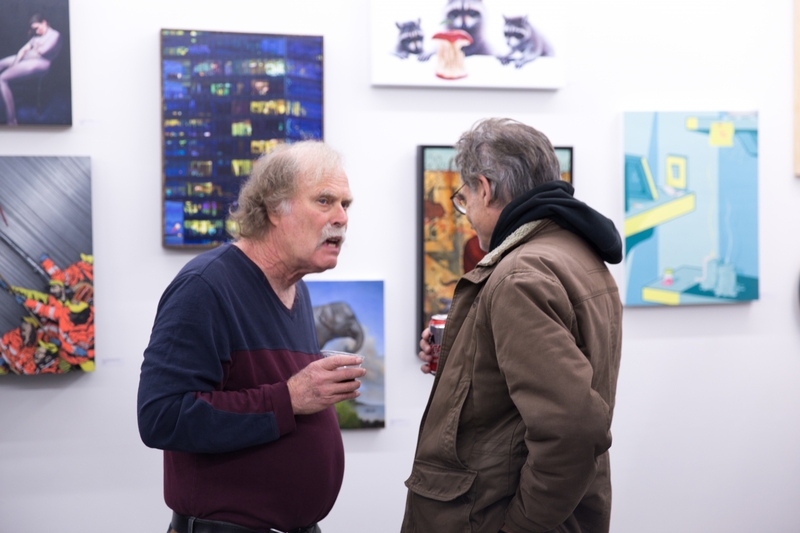 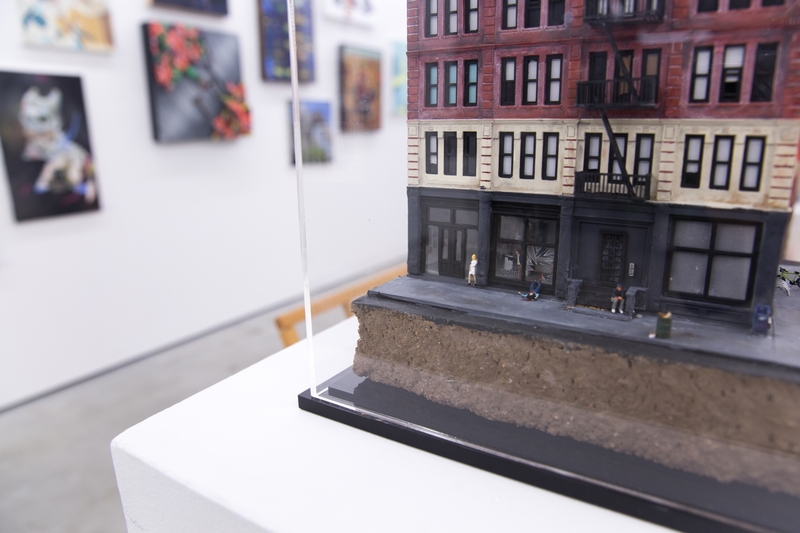 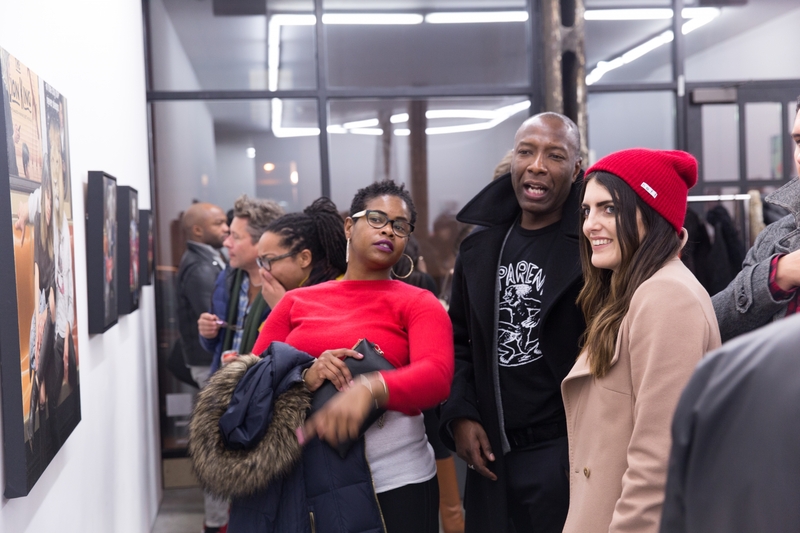 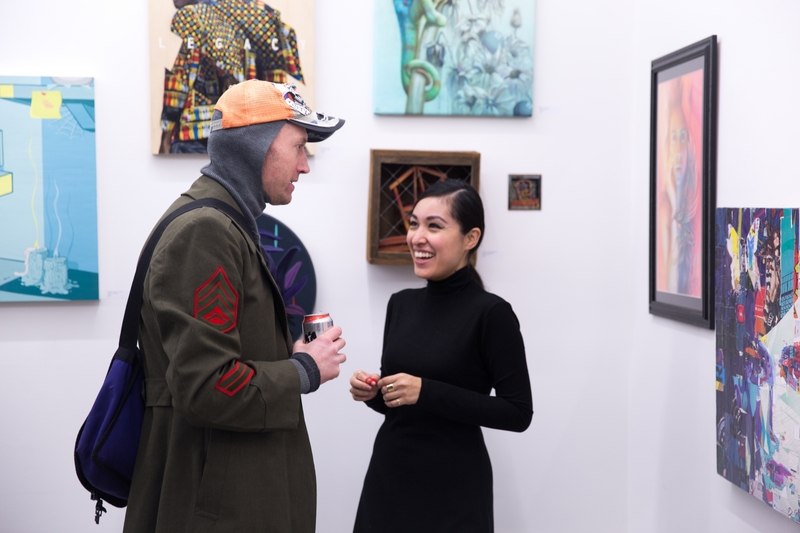 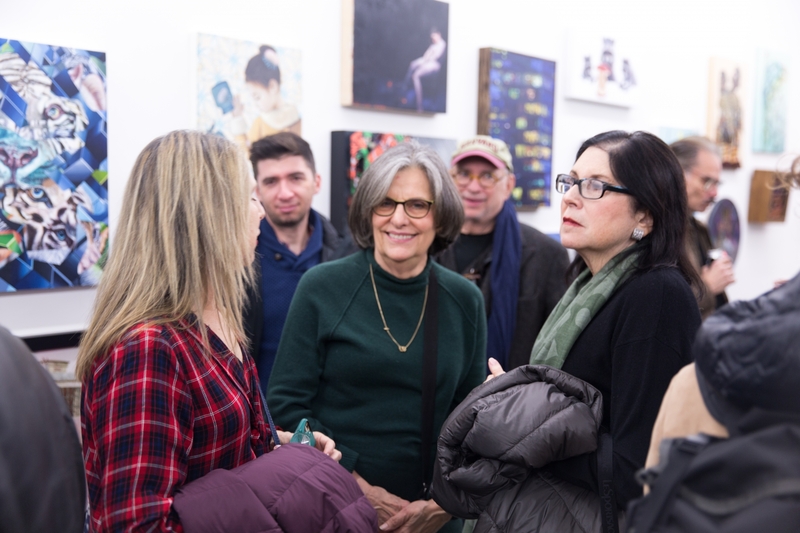 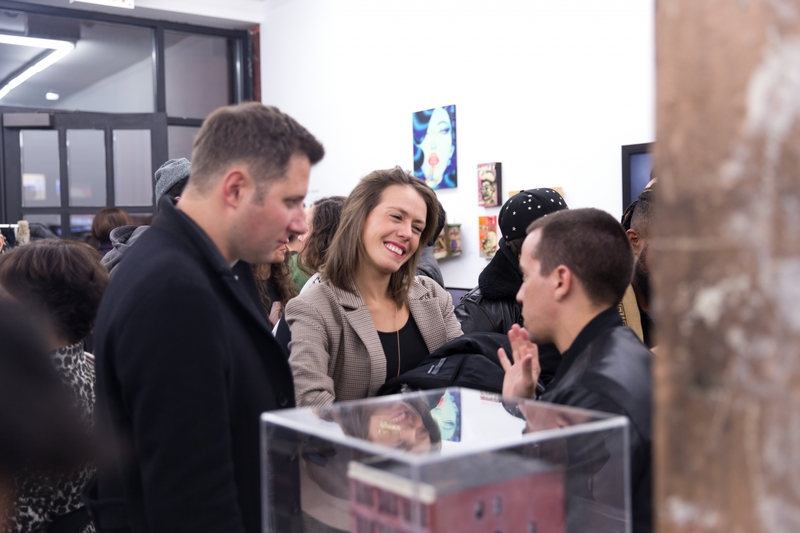 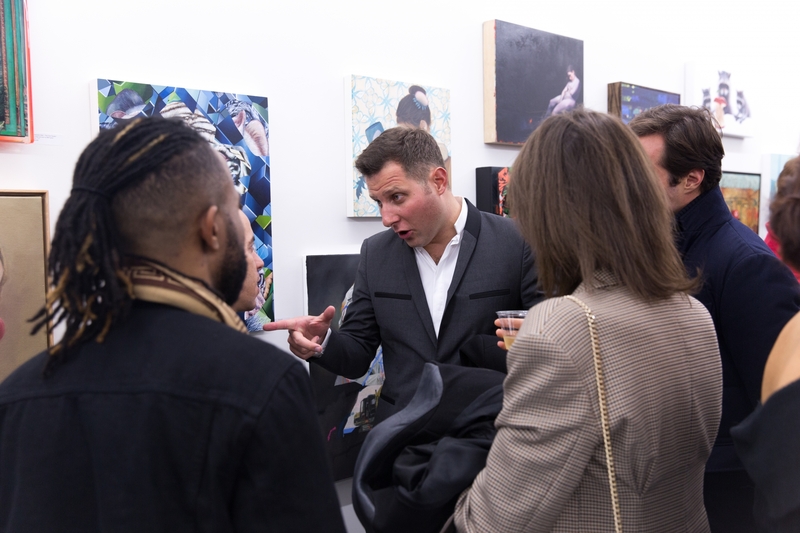 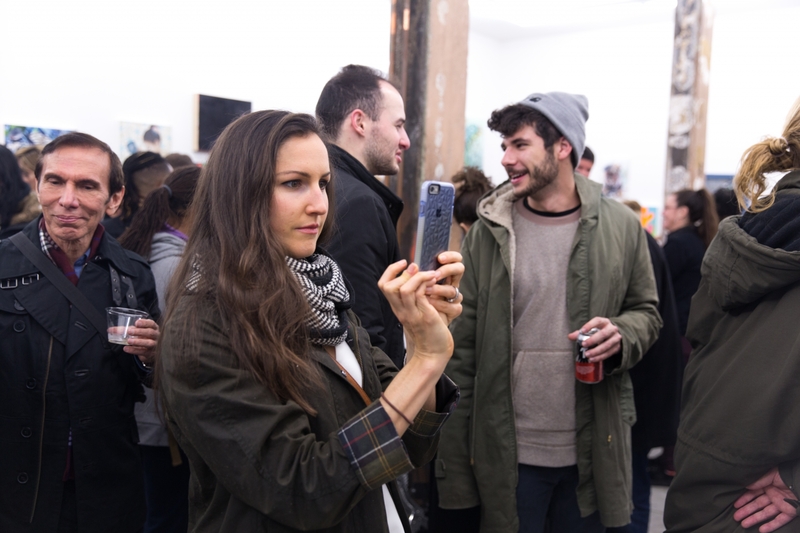 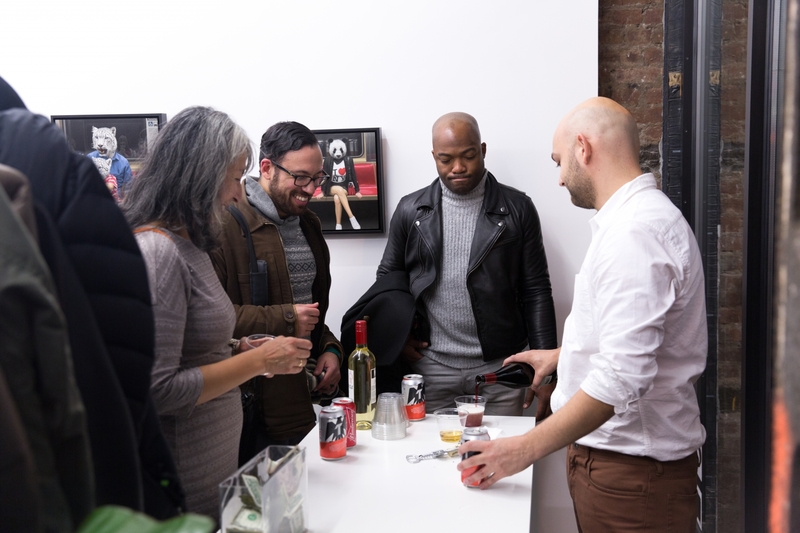 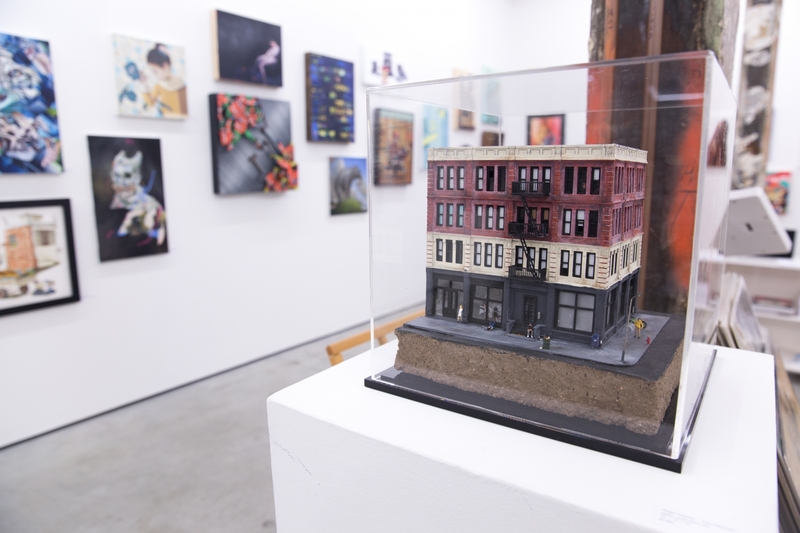 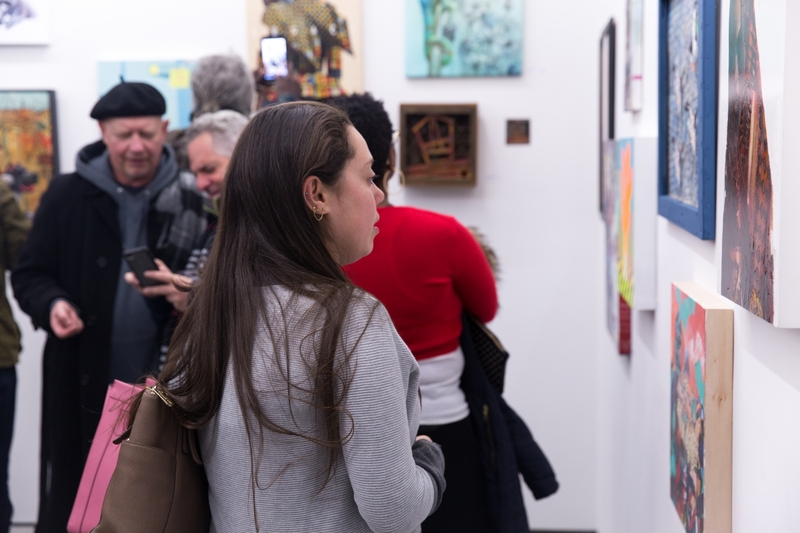 The gallery is a catalytic conduit for the emerging New Contemporary art scene, and is dedicated to the exposure of its tenets and its artists. 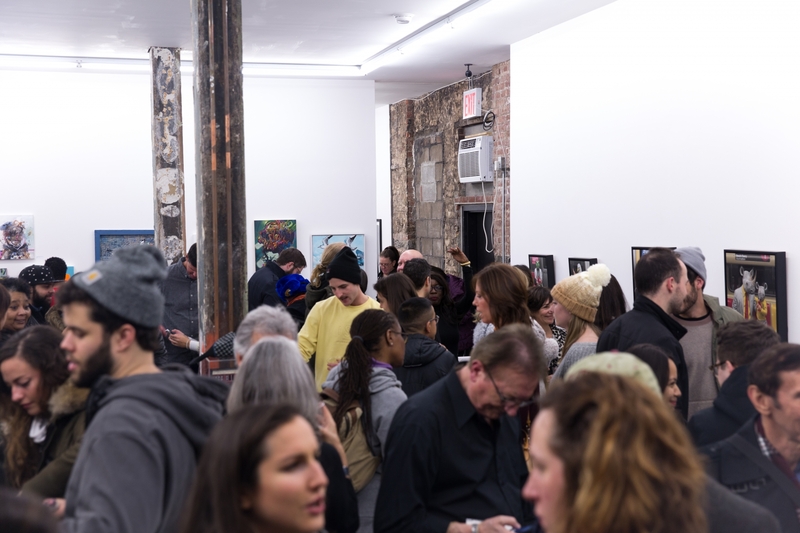 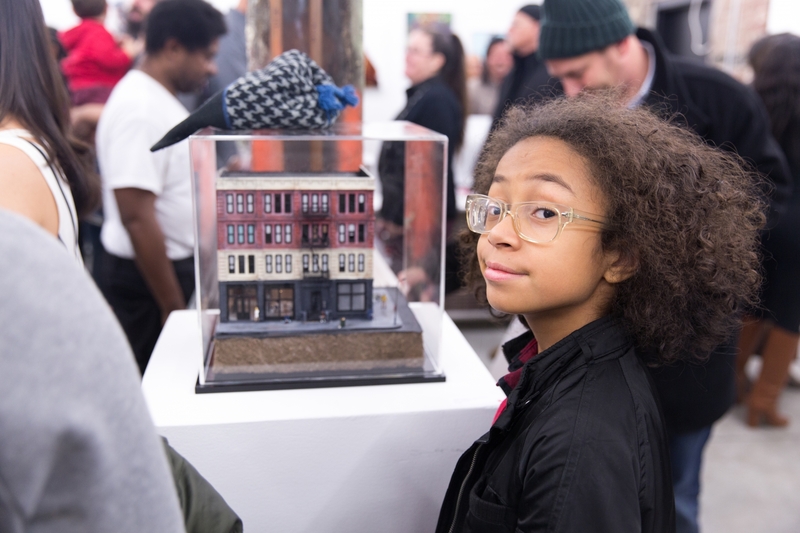 As a haven for talent, and a venue founded in passion, conviction, and community, the gallery’s mandate is rooted in projections for its future longevity.